Modern one-bedroom suite features 1 King bed, living room with double sofa bed andviews of Discovery Passage from your private balcony. Includes fridge, microwave, air conditioning, Wi-Fi and free hot breakfast. Experience hospitality and comfort that’s truly yours. Stylishly appointed with soothing colours and textures, ultra-comfortable bed linens and upscale bath design. This guestroom provides everything you’ll need for your base of exploration of the Campbell River area, including access to our ocean view indoor pool and hot tub, fitness centre, business centre and more. 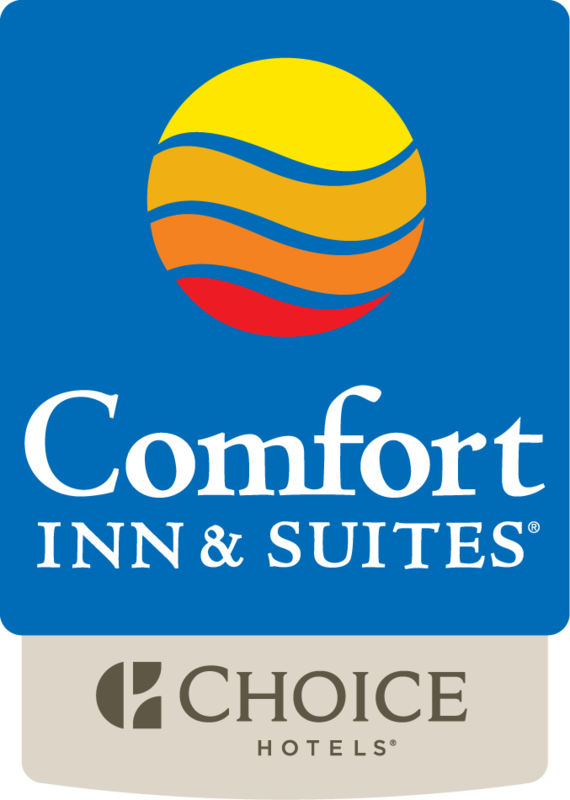 Come home to the Comfort Inn & Suites, Campbell River. Maximum room occupancy: 4 people.